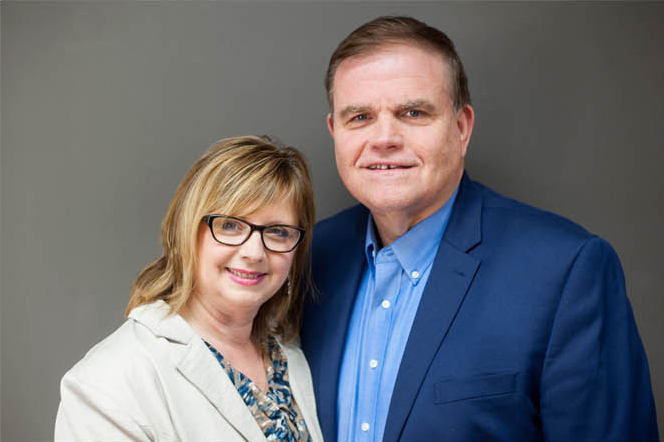 Josh & Brittney Baird are the Senior Pastors of The Life Church. They are the proud parents of one beautiful daughter, Raylee, and three sons, Roman, Judah, & Israel. 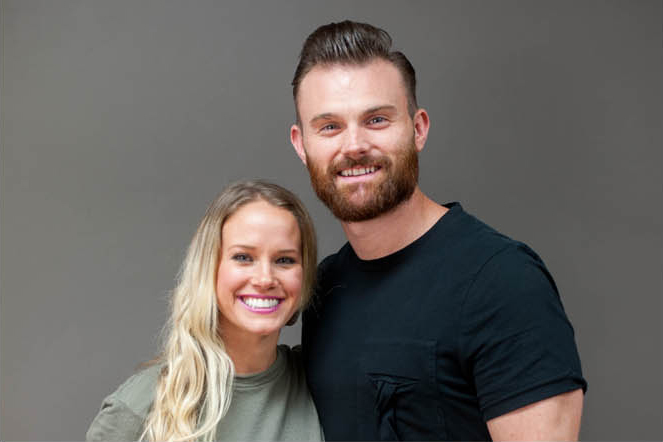 Josh and Brittney are passionate, visionary leaders who believe in raising up next generation leaders and helping equip people in every generation to live out Christ’s purpose in the earth.